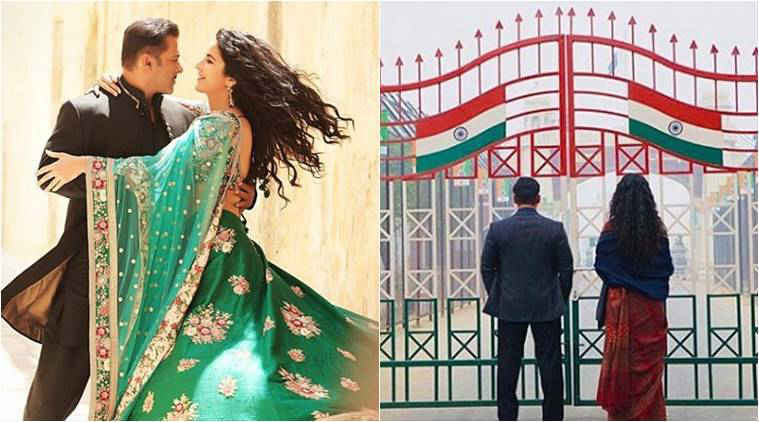 The most anticipated and awaited movie of this year, Bharat that stars Katrina Kaif and Salman Khan in the lead roles is set to bang the screens on the coming Eid. The magnum budget periodic drama film faced tremendous response for its astonishing teaser and it’s really hard to control our excitement for its trailer. So, now with this, we have amazing news for all the Bhai fans, especially who are no-Hindi people. 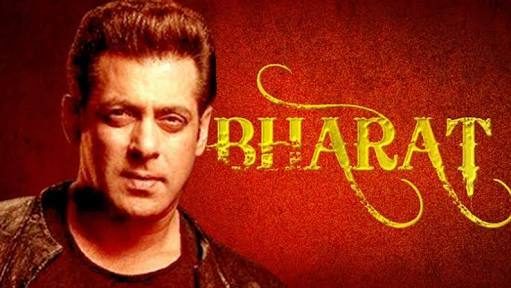 According to a report in Mumbai Mirror, Bharat is going to release multilingually and will simultaneously release in the dubbed languages of Tamil, Malayalam, and Telugu. As we all are aware of the fact that only a few days are left to finish up the entire shoot. But before the end of the shoot, they both have to shoot the most important part of the film that is the climax. It is reported that they will be shooting for a day-long climax scene. 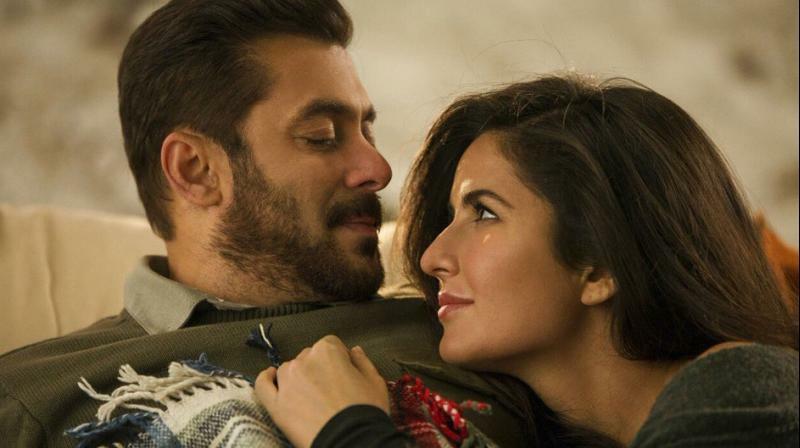 Some news was spread regarding Salman and Katrina’s marriage in this movie and now there are rumors that the climax scene of this film has been leaked and has surely created much curiosity among the fans and will leave them jaw-dropped. All the major leads will have to shoot a crucial sequence tomorrow on the occasion of Valentine’s Day. “A day-long shoot on February 14, Valentine’s Day, will see Salman and Katrina reuniting with Jackie (Shroff), Tabu and Sunil (Grover) for a dramatic sequence. Salman and Katrina recently shot an elaborate wedding song which was preceded by another big song featuring Salman and Disha,” the source also informed. 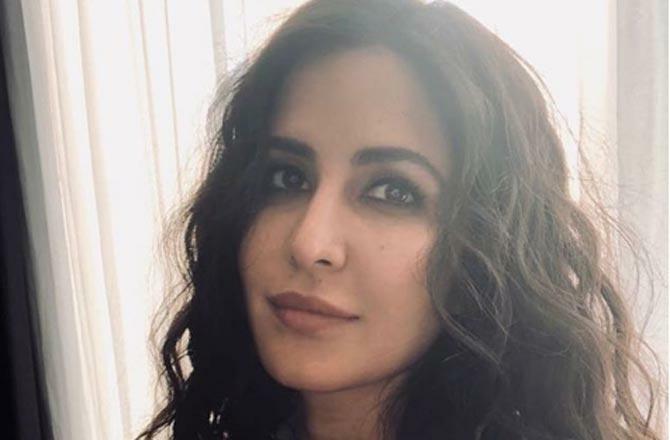 Now, talking more about the movie, Katrina and Salman will be seen in five different looks in the film, and that is done to showcase their journey from 18 to 60 years. The film is said to be the official remake of ‘An Ode To My Father’, which is a Korean film and directed by Yoon Je-Kyoon. This film also marks the third collaboration between the director Ali Abbas Zafar and the actor Salman Khan after Sultan and Tiger Zinda Hai. 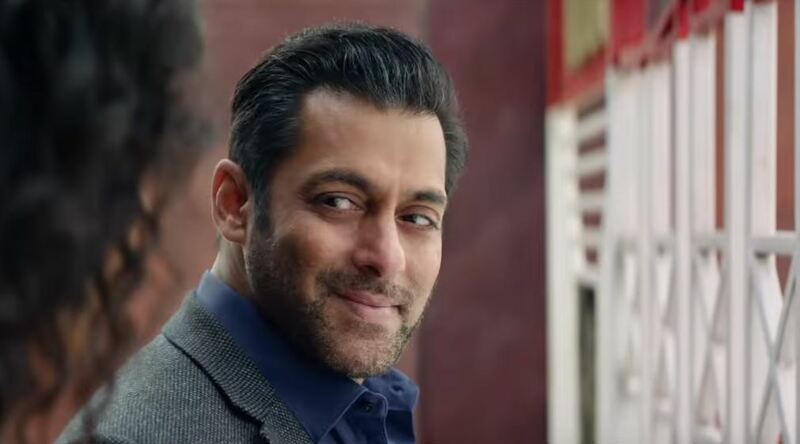 Not just this, in Bharat Salman Khan and other members of the film, are all ready to give us a bonus treat with some more surprises in the film. It is also reported that the movie has a grand wedding sequence, which will be layered with some upbeat wedding song. 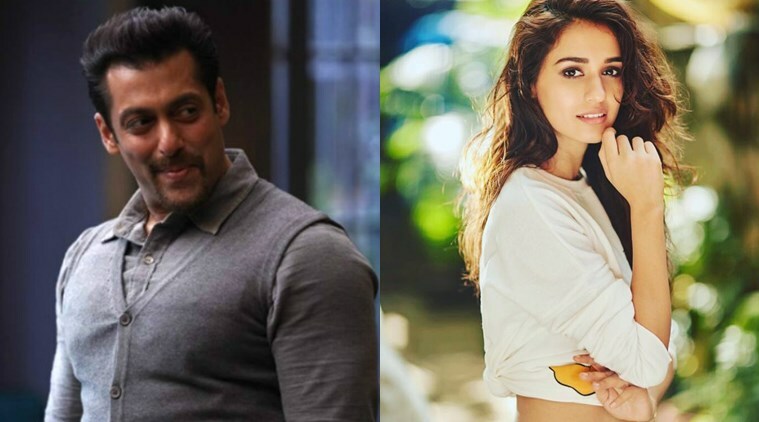 Rumors also say that Disha and Salman will have a separate song altogether.